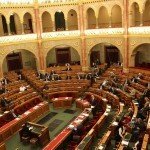 Budapest (MTI) – The government’s public survey dubbed “national consultation” now under way could be used to influence next year’s parliamentary election, an opposition Socialist MP said on Wednesday, citing reports of the suspected abuse of sensitive personal data of survey respondents and the alleged possibility that their data had got into the hands of Russians. 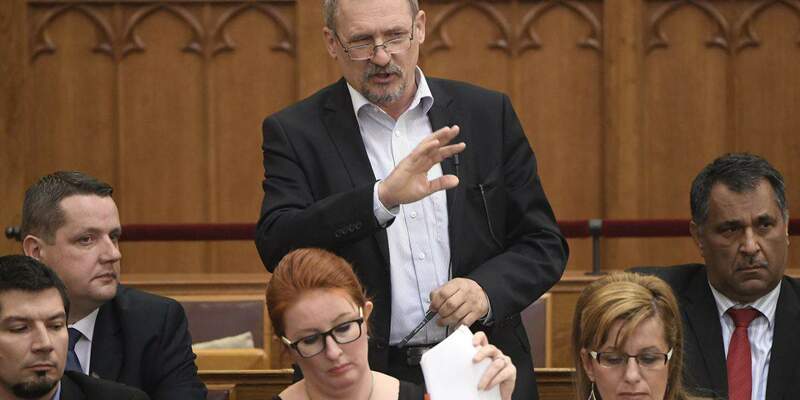 “What is this if not preparations for possible manipulation of the election?” Nándor Gúr told a press conference held in front of the data protection authority (NAIH). Gur urged the authority to speed up its investigation into the reports that surfaced a month ago and publish its findings. 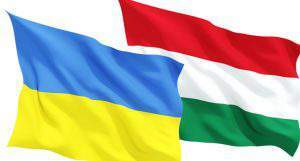 The Socialist lawmaker cited reports that the personal data of Hungarians had appeared on the website of Yandex, a Russian internet company. He added that in 2011 the company had admitted to handing over unspecified data to the Russian intelligence community. 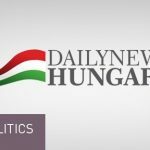 Gúr said Prime Minister Viktor Orbán had insisted “within the walls of Parliament” that everything in connection with the public survey was being conducted legally and therefore the personal data of voters could not have got outside of the country. The Socialist lawmaker at the same time questioned why the national security committee had not been allowed to deal with the issue. 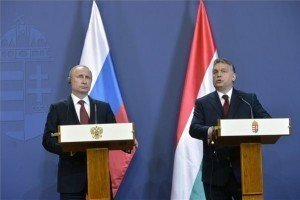 “Many are justifiably asking whether what is going on isn’t digital treason,” Gúr said, calling on the entire government to resign. 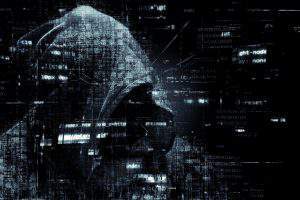 "We have to be prepared for cyber threats"